Whether or not a deal is reached with the EU the fact remains that the UK will cease to be a member with effect from 29 March 2019, Article 50 had triggered a formal legal process to this effect. This means that the rules regarding the employment of EU nationals look set to change as freedom of movement ends. The government has already introduced a scheme under which EU workers already in the UK will be able to apply for “settled status”, to be able to live and work in the UK indefinitely. 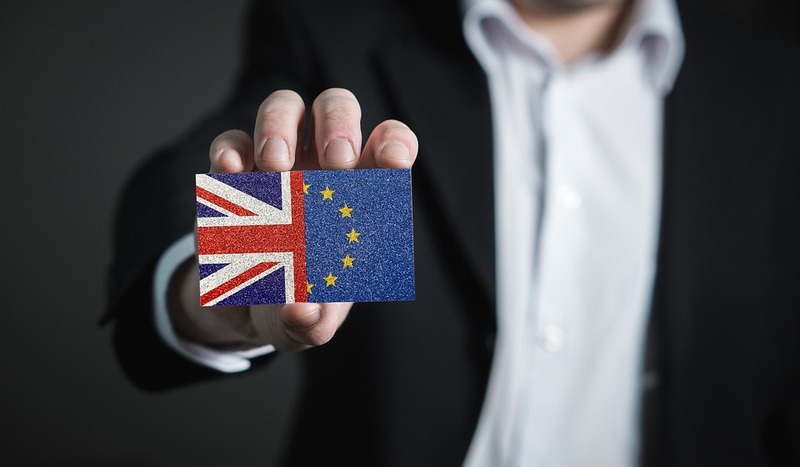 Employers need to be aware, however, of the possibility that workers from the EU may in time be subject to restrictions similar to those currently in place for non-EU nationals. As such savvy employers would be wise to review their recruitment and retention policies for effective workforce planning. There are also a number of further anticipated changes to the immigration rules as the free movement comes to an end. Key changes include restrictions on access to public funds and preferential treatment for skilled workers. Whilst there will be no cap on the number of skilled workers granted visas targets will be set. Although no figures have yet been suggested it is assumed that any targets will be in line with the government’s long-standing commitment to reducing net migration to below 100,000 a year. By contrast, low-skilled workers will be able to enter the UK for a maximum of 12 months with a cooling-off period of a further 12 months with the apparent intention of preventing people from working in the UK permanently. The proposals also include a minimum income threshold of £30,000 p/a. Incidentally, it is anticipated that Irish nationals would not be subject to the same proposed regime. The white paper indicates that the government wants to enact these proposed changes at the end of the transition period, which is currently set as January 2021. However, it is anticipated that the visa scheme will be opened in autumn 2020 to allow would-be migrants to apply in good time. Following the recent difficulties encountered in obtaining parliamentary approval of Theresa May’s deal with the EU, however, concerns remain regarding the prospect of the UK leaving on 29 March 2019 with no deal in which case these proposals could come into force much sooner. Employers would be wise to begin to make appropriate preparations in any event and we strongly recommend that proper advice is sought. Those familiar with current immigration policy in relation to the employment of non-EU nationals will be well aware of the difficulty in negotiating this thorny area of practice and the importance of obtaining proper support and guidance. Why not give us a call and see how we can help? See David’s Full Bio Here.